first – don’t forget to enter the contest going on! 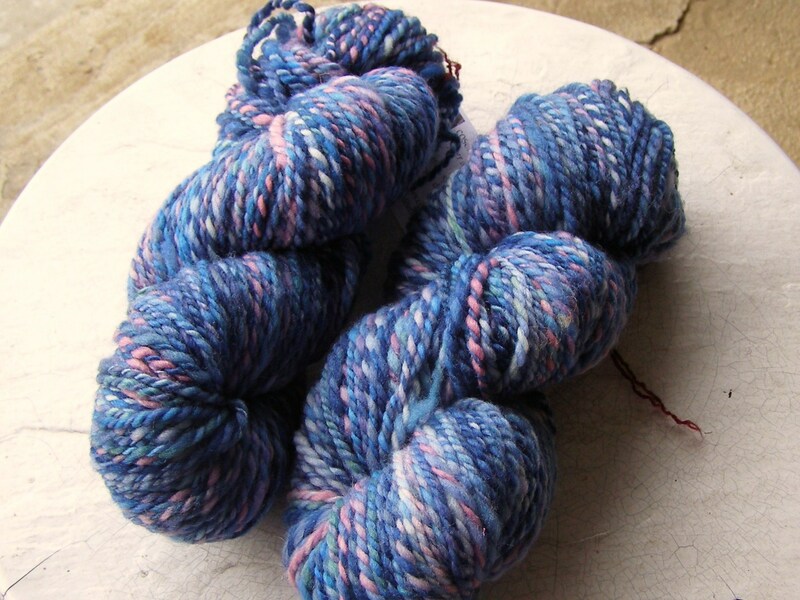 win some patterns and show off your woolens. 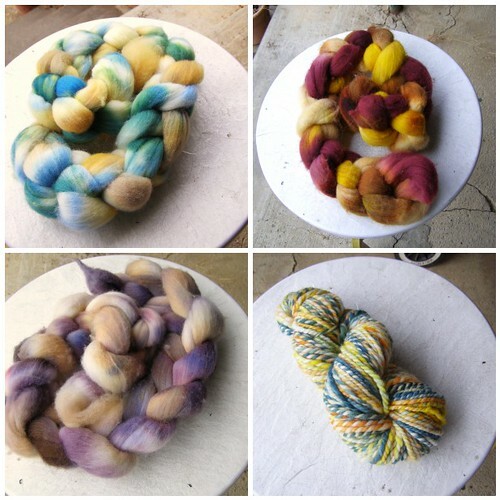 This entry was posted in cosyknitsliterally, dyeing, handspun, knitting, spinning, update by cosymakes. Bookmark the permalink.